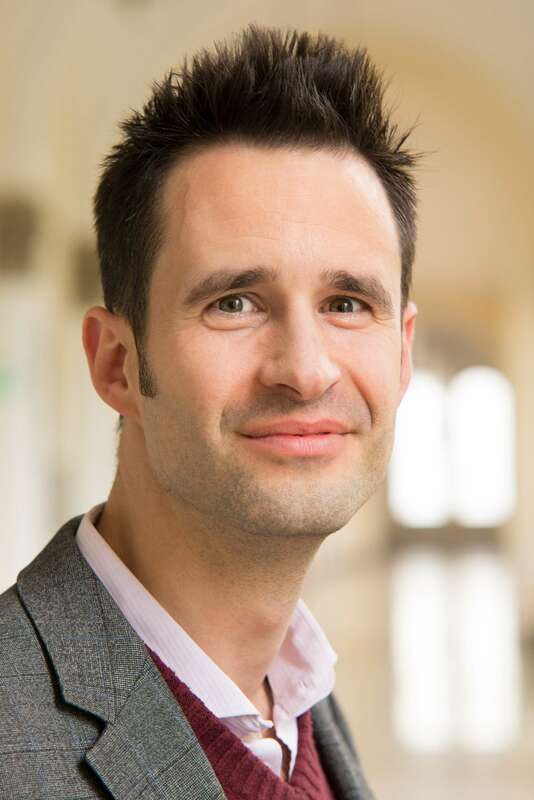 Chad Orzel writing for Forbes.com, find the link here, or read the text in a compiled pdf file here. 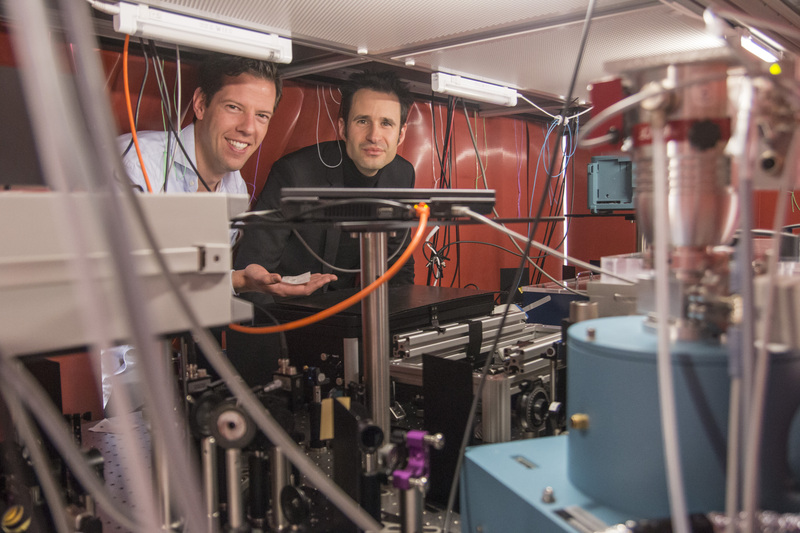 Simon Stellmer (left) and Thorsten Schumm (right) posing behind one of the laser set-ups at TU Vienna. 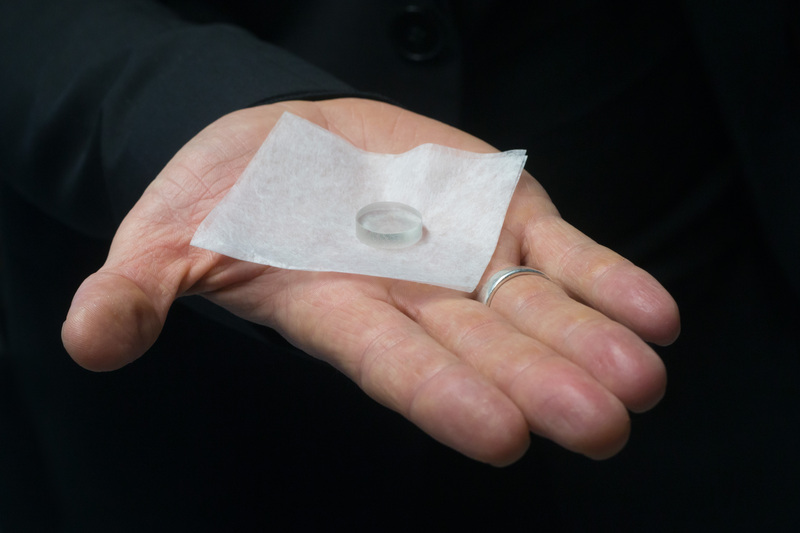 A 229Th-doped crystal, which could form the center piece of one (out of many) possible realizations of a future nuclear clock. 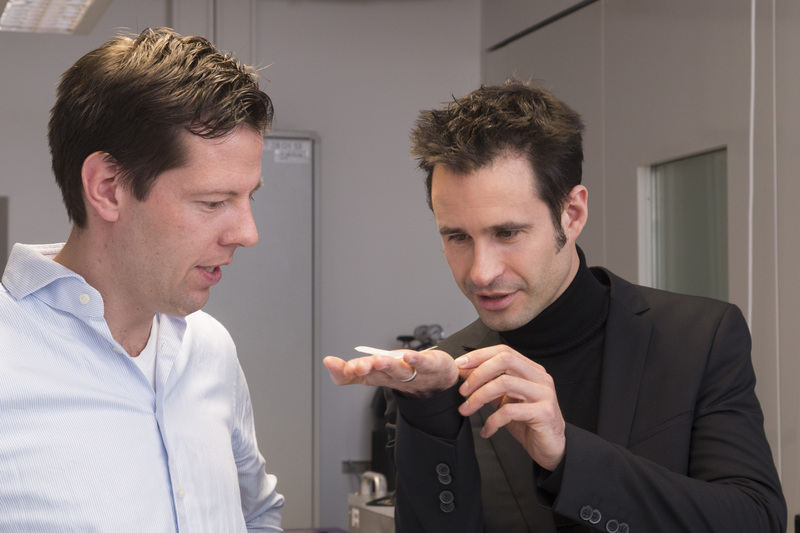 Simon Stellmer (left) and Thorsten Schumm (right), co-ordinators of the project. 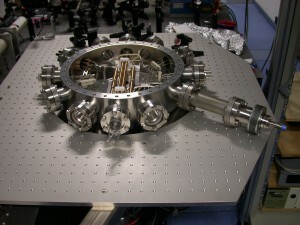 The linear Paul trap of the PTB experiment, capable of trapping 229Th+ ions. The ion trap built into a vacuum chamber. 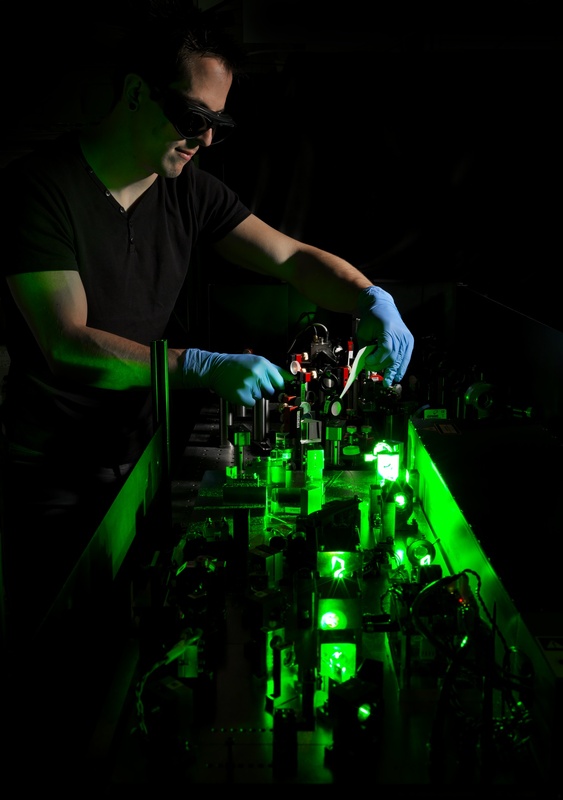 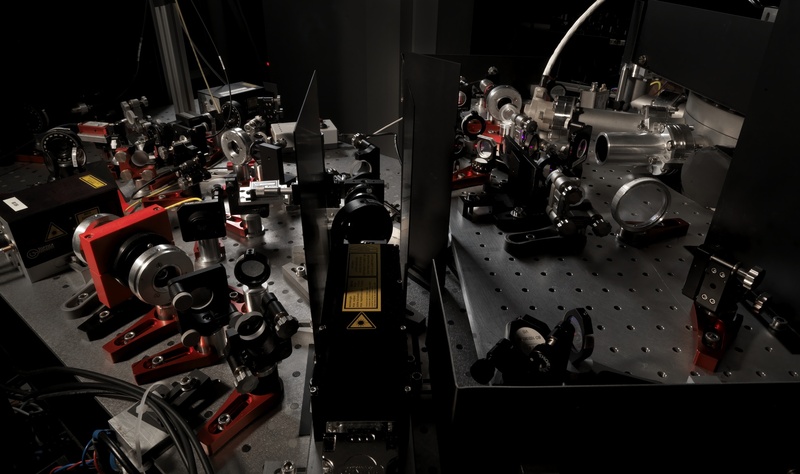 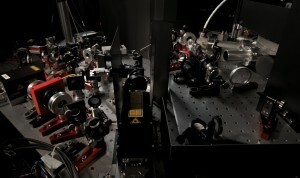 Addition of a laser system to cool and manipulate the ions. 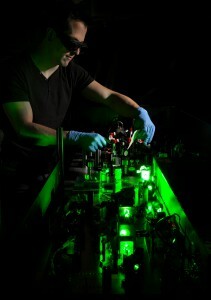 PhD student David-Marcel Meier adjusting the TiSa laser system.